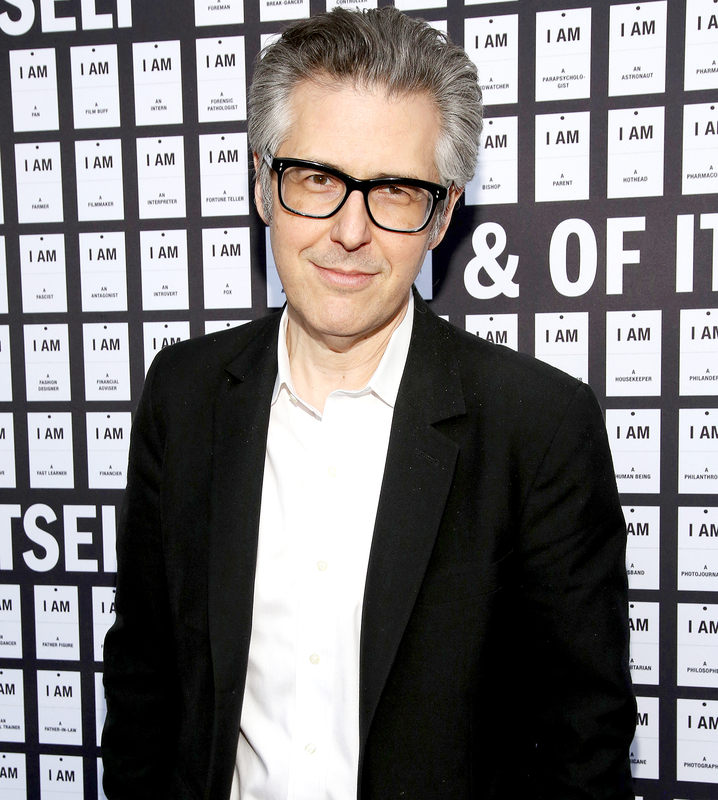 This American Life host Ira Glass filed for divorce from his wife of 16 years, Anaheed Alani, on Monday, April 17, according to court documents obtained by New York Daily News. The radio and podcast personality, 58, shared that the couple had “separated a few years ago” in a March 17 broadcast of This American Life. Glass and Alani tied the knot in 2005, and lived in Chicago before moving to Manhattan. They don’t share any children.